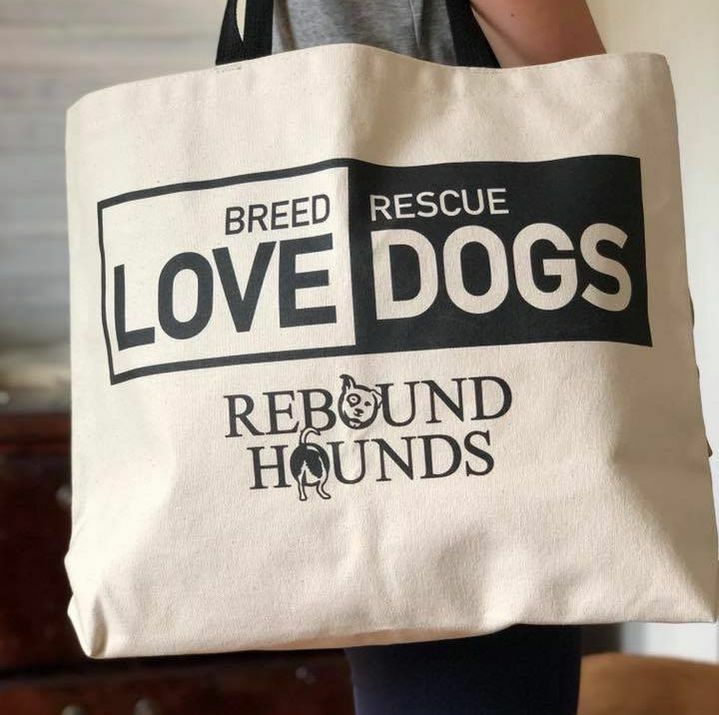 Since our inception in November 2010, Rebound Hounds has saved over 2000 dogs. ​​​​A generous 2015 grant, made possible from Maddie's Fund®, has helped us to save more lives! ​We are immensely grateful. ​Thank you Maddie's Fund®! To read more about their lifesaving work, please click here. The Annual Live Release Rate does not include owner/guardian requested euthanasia which were unhealthy & untreatable and dogs and cats that died or were lost in the shelter/care.